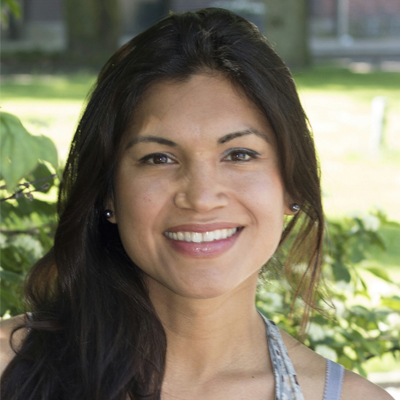 Arianne was born and raised in Lima- Peru, but inspired and matured in Amsterdam where she has lived since 2003. She is bachelor in Administrative Sciences, entrepeneurship and International Fsshion Management. Cities as Amsterdam and Barcelona have sharpened her senses and view towards gender, identity, diversity, intercultural awareness, ways of expression and freedom. Arianne is interested in textile craftmanship made by indigenous peoples and practioners of ancient wisdom,cosmovison and female energy. Her dream is to enhance empowerement and raise self awareness of minorities and vulnerable communities in South America.